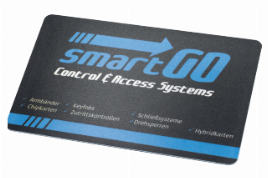 smartGO transponder cards - FIBO discount campaign - great fair prices - order now! 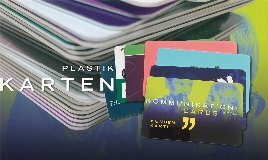 Plastic cards are up and coming: whether as an organizational tool, marketing instrument or for customer retention, individually printed plastic cards can be used in many ways. There are plastic cards with magnetic strips, signature fields, chips or holograms, ID cards, bonus cards, loyalty cards, membership cards, RFID cards or season tickets. You can either buy them as blank id cards and print them yourself with a card printer or buy finished plastic cards. You want to buy plastic cards for your employees or members? Then you are at the right place because on fitnessmarkt.com you will surely find what you are looking for! On our platform traders, manufacturers, studio operators and private individuals offer their products, among which there is certainly something for you. Just look around for suitable plastic cards to buy! You are a manufacturer of plastic cards? Then offer them on fitnessmarkt.com! 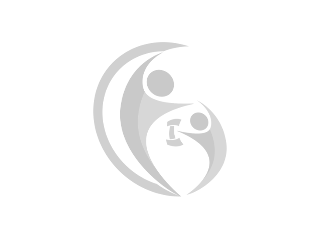 The right target groups who want to buy plastic cards visit our website every day. Just create an ad in a few simple steps and you can offer your plastic cards to a wide range of potential buyers! How your ad will be a success! To sell your plastic cards, you should include some information in your ad that is important to potential buyers. What are the functions and features of the plastic cards? What do they look like, what are they used for? Photos always look very good in advertisements because this way interested people get an exact idea of what your plastic cards look like. Do you deliver the plastic cards? If you want to speed up selling your plastic cards, a Top Ad is a good idea. This type of ad is displayed on the front page and is immediately seen by everyone who visits fitnessmarkt.com. In addition, it appears on top of the respective category and also catches the eye with its colored frame. Good luck when you buy and sell plastic cards on fitnessmarkt.com!